The annual International Space Development Conference (ISDC) is the keynote event of the National Space Society (NSS), bringing together leading managers, engineers, scientists, educators, and business people from civilian, military, commercial, entrepreneurial, and grassroots advocacy space sectors, to work toward the common goal of developing a spacefaring civilization. 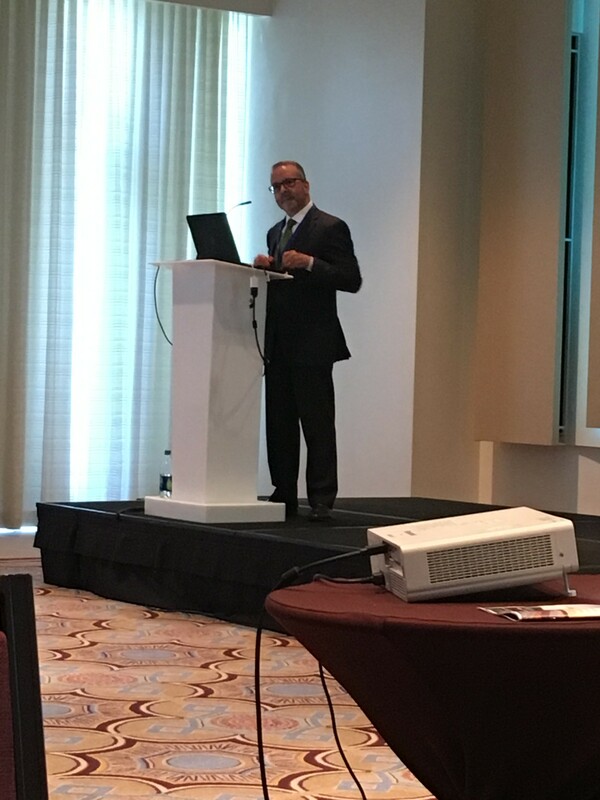 ISDC has attracted up to 1300 attendees from over 20 countries and has featured renowned speakers. 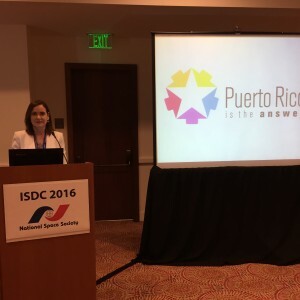 ISDC has been held in various locations throughout North America, with the 35th annual conference taking place in San Juan, Puerto Rico. 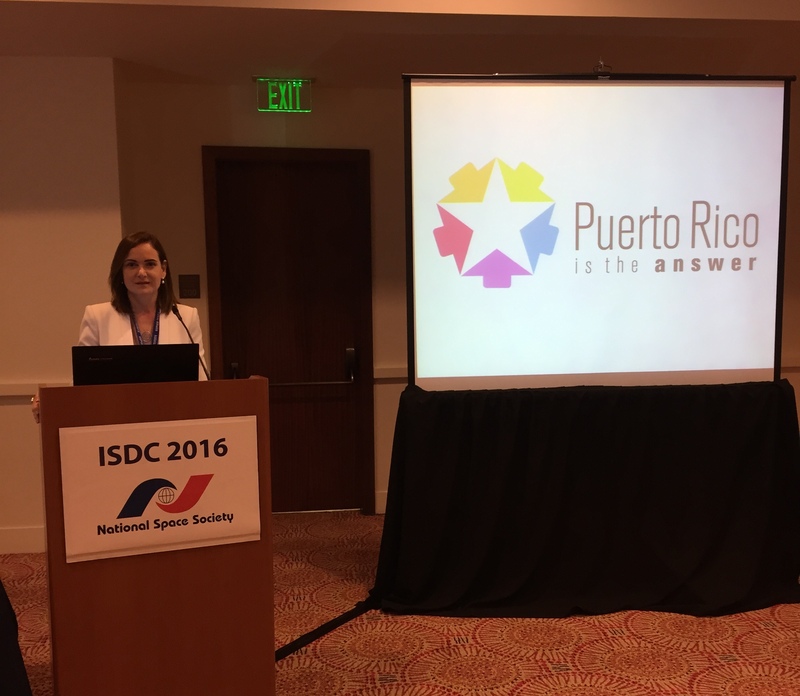 The objective of this event was positioning Puerto Rico at the forefront of the space industry, recognizing its potential to fill the diverse interests of this market. 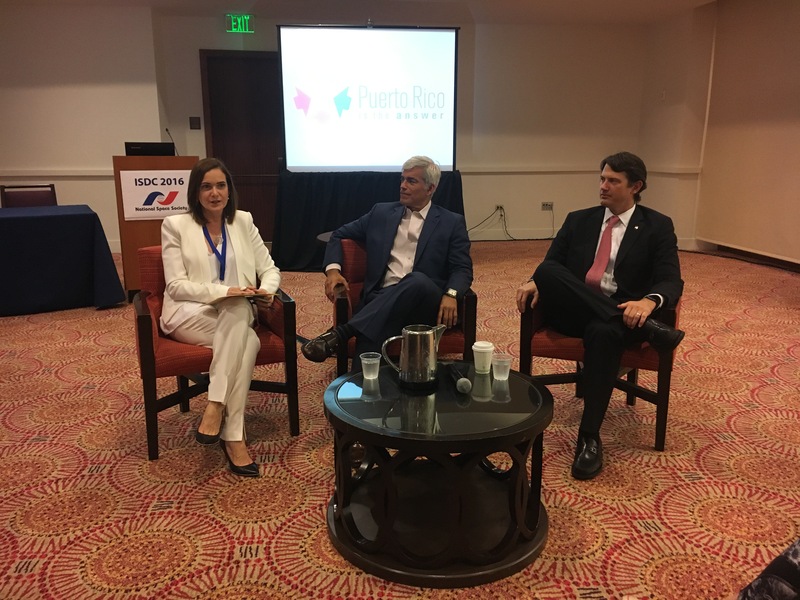 It consisted of private sessions of exclusive seminars on investment opportunities, incentives, and infrastructure available in Puerto Rico, presented by regional organizations who reiterated the commitment of Puerto Rico to expand its economic base. 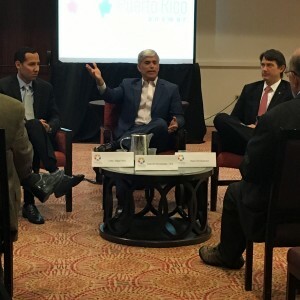 The Board of Directors of Puerto Rico Is the Answer (PRANS) met with the Secretary of the Department of Economic Development & Commerce (DDEC), Alberto Bacó Bagué, to present the Progress Report of the first year of operations, which included details of the goals accomplished from the 2015 Work Plan, projects managed and achievements. 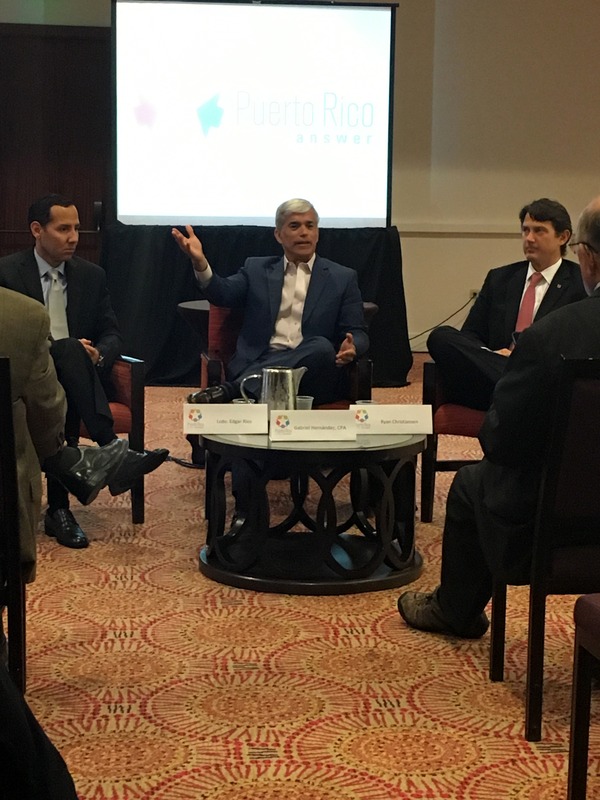 In addition, strategies were discussed on how to work in close cooperation to make sure important projects in the pipeline continue until completion to further Puerto Rico’s economic development. 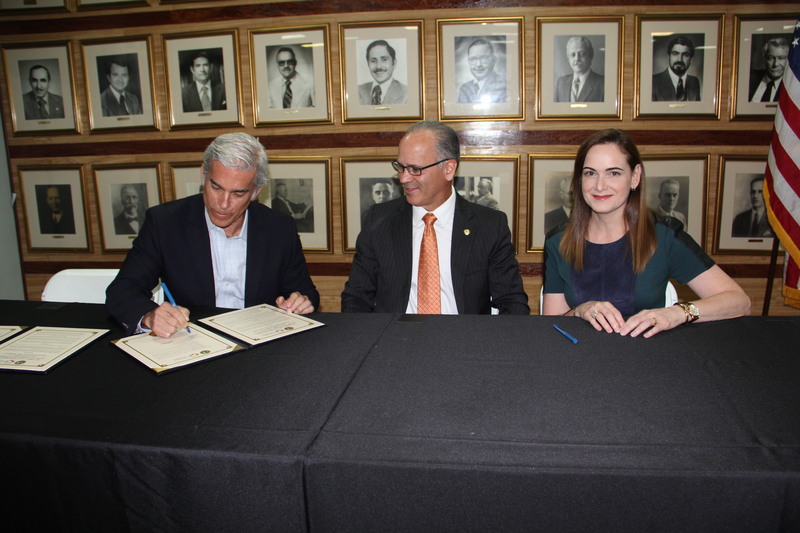 Representing DDEC, in addition to the Secretary, were Juan Carlos Suárez, Under-Secretary, Caroline López and Michael Juarbe Laffitte. 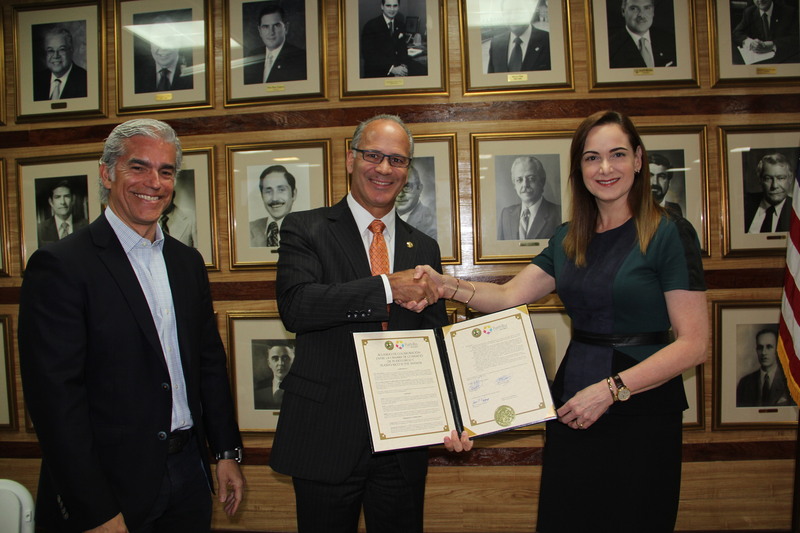 Representing PRANS were Miguel A. Ferrer, Gabriel Hernández, both Co-Chairmans and María Elena Cristy, Executive Director. During 2015, a total of 431 efforts was achieved by all participants in our platform to promote Puerto Rico as a destination for doing business and investment, through presentations, meetings or conference calls to potential “leads”. 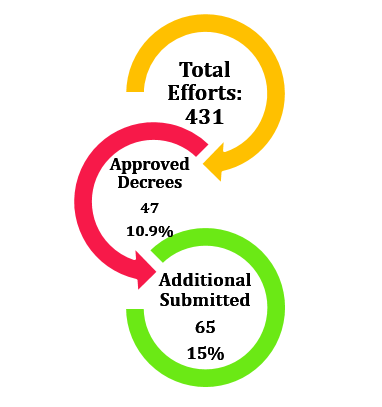 Of these, 47 (10.9 %) have their approved decrees and an additional 65 (15%) submitted the required documents and are awaiting for the approval of their decrees. 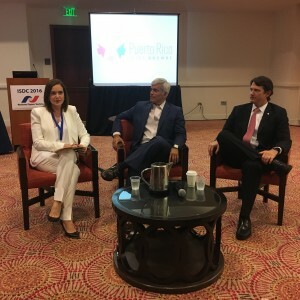 In an effort aimed at energizing economic development in Puerto Rico, Dr. José E. Vázquez Barquet, President of the Chamber of Commerce of Puerto Rico (CCPR), and Puerto Rico is the Answer (PRANS), Gabriel Hernández, Co-chairman, and it’s Executive Director Maria Elena Cristy, signed on Wednesday, February 24th, 2016 a Memorandum of Understanding (MOU) that expands the scope of both organizations in promoting investment on the Island. 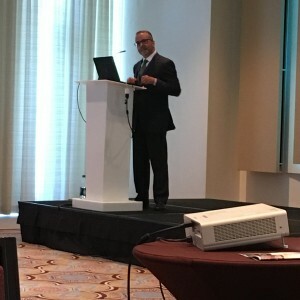 PRANS will designate the CCPR as Sector Leader of the Commerce and Trade within the platform. 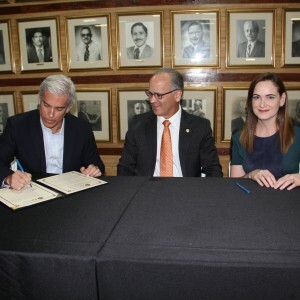 As leaders of this Sector, the CCPR will channel promotional efforts, while PRANS will support by offering guidance to prospect investors in the process of applying and receiving their approved decrees for the multiple tax incentives. In addition, PRANS can offer such investors all the services they need related to the relocation and opening operations of their new company on the Island.